We encourage you to learn more about what measles is and to understand who is ‘susceptible’ and ways to protect yourself, your student, your family, and community. 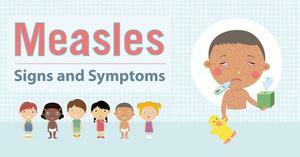 The signs and symptoms of measles generally appear about seven to 14 days after a person is infected. 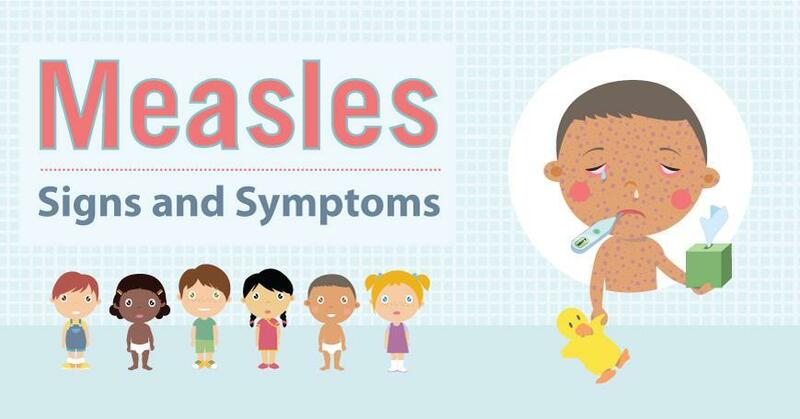 Measles typically begins with high fever, cough, runny nose, and red, watery eyes. Two or three days after symptoms begin, tiny white spots may appear inside the mouth. Three to five days after symptoms begin, a rash breaks out. It usually begins as flat red spots that appear on the face at the hairline and spread downward to the neck, trunk, arms, legs, and feet. Small raised bumps may also appear on top of the flat red spots. The spots may become joined together as they spread from the head to the rest of the body. When the rash appears, a person’s fever may spike to more than 104° Fahrenheit. After a few days, the fever subsides and the rash fades. (Source CDC). To protect yourself and others: According to the CDC, the best protection against measles is measles-mumps-rubella (MMR) vaccine. MMR vaccine provides long-lasting protection against all strains of measles. Your child needs two doses of MMR vaccine for best protection. If you are a member of a susceptible group or caretaker of a child who fits the definition, please take extra precautions during this regional outbreak by avoiding public spaces. If you suspect you have measles, please contact your medical provider’s office before going into the office for directions, to prevent exposure of others. In the Brookings-Harbor School District, the immunization exclusion rates for MMR for students is 6.4% at Kalmiopsis Elementary School; 5.6% at Azalea Middle School; and 2.3% at BHHS. 541-813-2535 to schedule an appointment today!